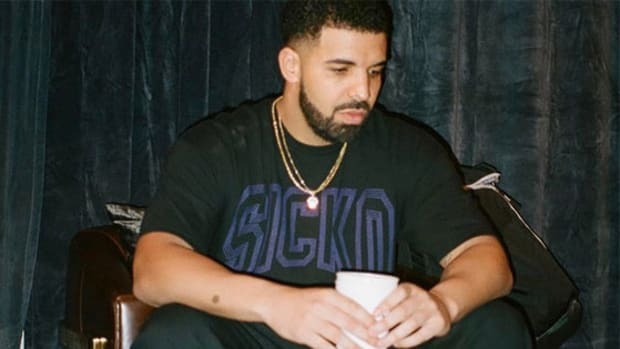 "God's Plan" and "Diplomatic Immunity" have put the Toronto hitmaker in company all his own. 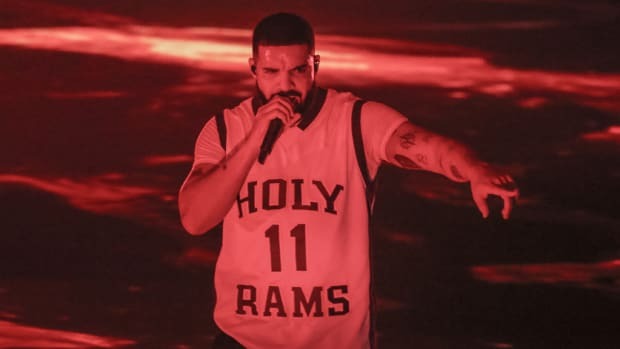 After dropping off the Billboard Hot 100 this past August, following an incredible 430-week run, Drake has once again returned home. 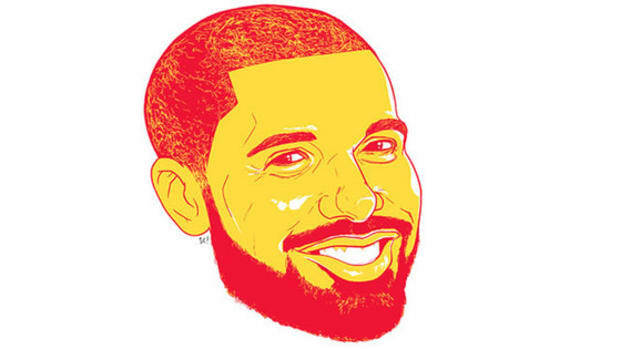 On Tuesday, when Billboard publishes their latest chart, the Toronto hitmaker will debut at No. 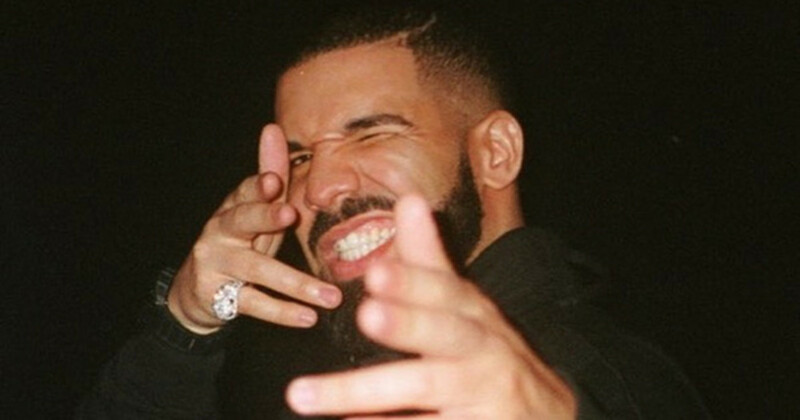 1 with "God&apos;s Plan," one half of a two-pack of brand new records released on January 19. 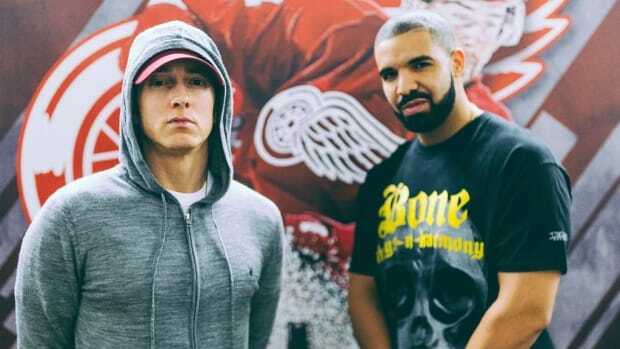 In addition, Drake will also slide into the top 10 with "Diplomatic Immunity," which is set to debut at No. 7. 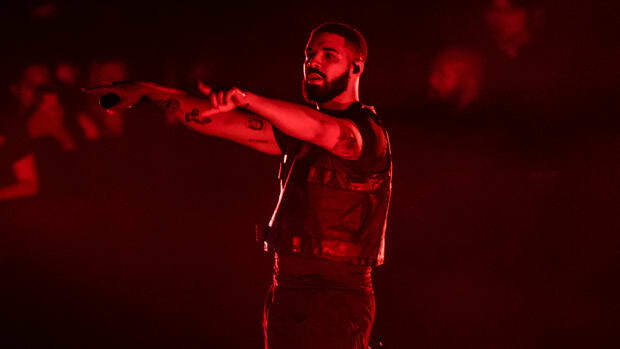 This is the second time Drake has debuted two songs in the top 10 simultaneously (on April 8, 2017, Drake debuted at No. 8 with "Passionfruit" and No. 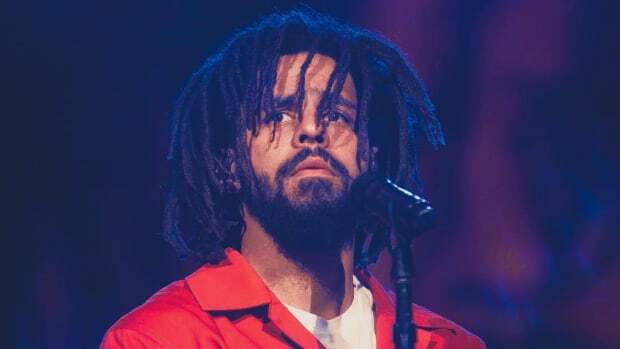 9 with "Portland," featuring Quavo and Travis Scott). The only other artist to ever accomplish this rare feat is Ed Sheeran, who, on January 28, 2017, saw his "Shape of You" single debut at No. 1 and "Castle on the Hill" launch at No. 6. 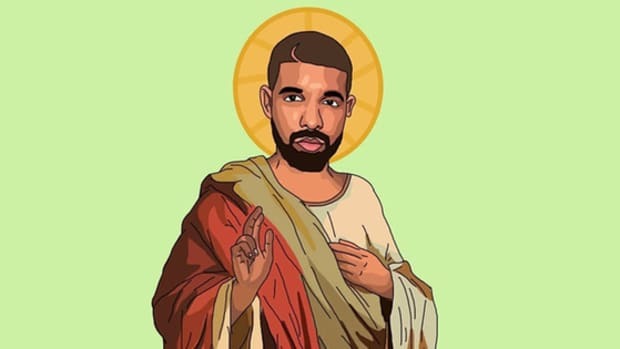 "God&apos;s Plan" is now Drake&apos;s fourth Hot 100 No. 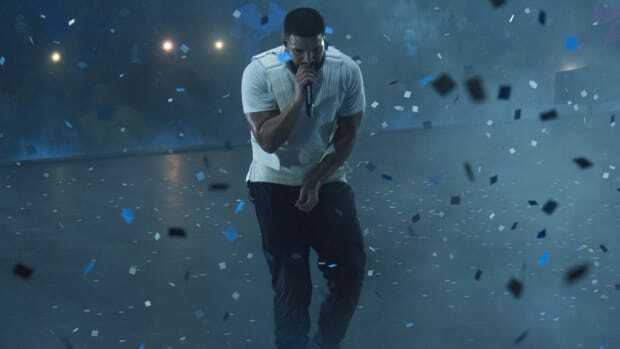 1 and his second as a lead artist ("One Dance"). That's an absolutely insane 7 years, 11 months and 25 days in a row.